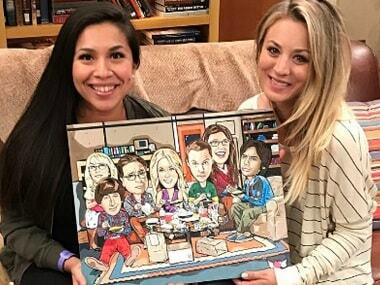 John Galecki, who doubles up as Dr Leonard and the producer of The Big Bang Theory confirms the show is coming to a close after the 12th season. 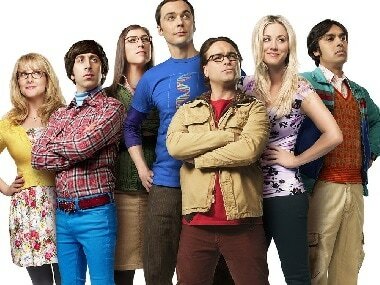 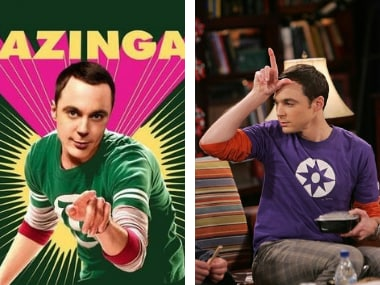 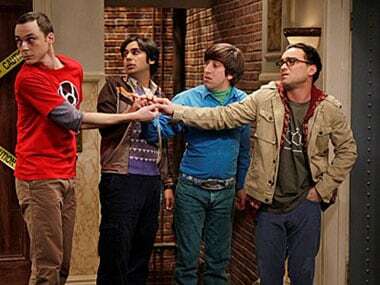 In Big Bang Theory season 10, Howard and Bernadette are finally having a baby, Amy and Sheldon have moved in together. 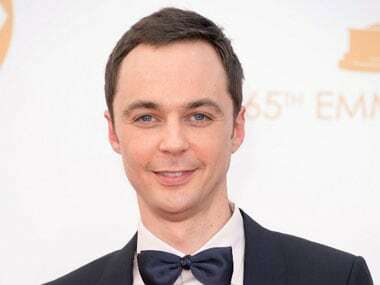 Three Big Bang Theory stars -- Jim Parsons, Johnny Galecki and Kaley Cuoco -- are set for a huge payday after inking a new three-year deal with the Warner Bros television. 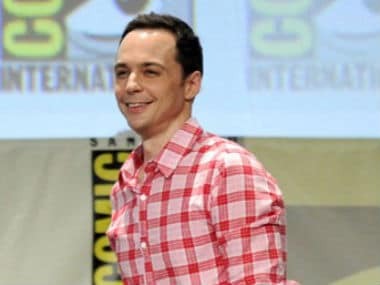 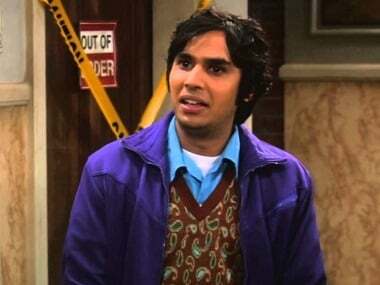 Production on the upcoming eighth season of The Big Bang Theory has been postponed as contract negotiations with the five original cast members are still on.